I try to hit the gym 4-5 times a week: a mix of weights, cardio and recovery activities (yoga and swimming). Through it all, I’ve struggled to find the correct shoes for my weight lifting sessions. My go-to Nike cross-trainers were too cushioned and impacted my form on squats and presses. My Brooks running shoes were ever worse. It got so bad that I would occasionally go barefoot when doing heavy lifts. I finally decided to buy some shoes that would cover multiple gym activities. 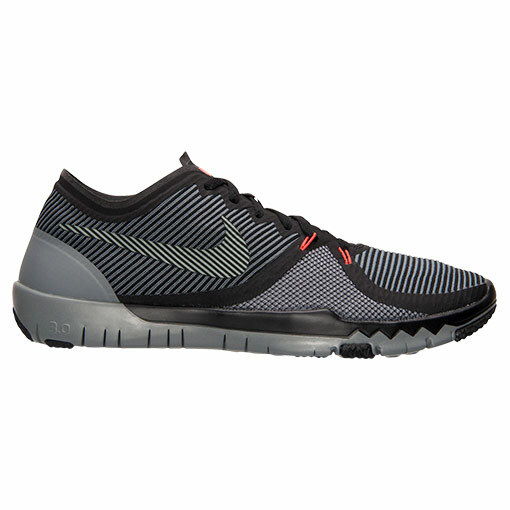 After a few weeks of research, I bit the bullet and bought a pair of Nike “Free Trainer” shoes1. I should have bought these shoes 6 months ago. I LOVE them. 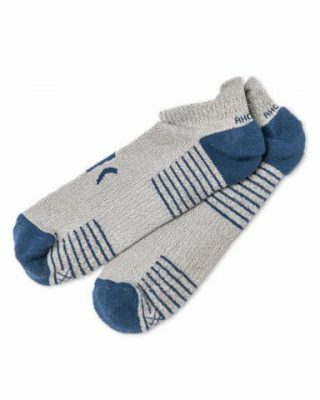 They are lightweight and have a low profile – so my form isn’t impacted by the shoe cushion. I can still do some cardio in them. Plus they look nice. Now if only I could find some decent socks to wear….